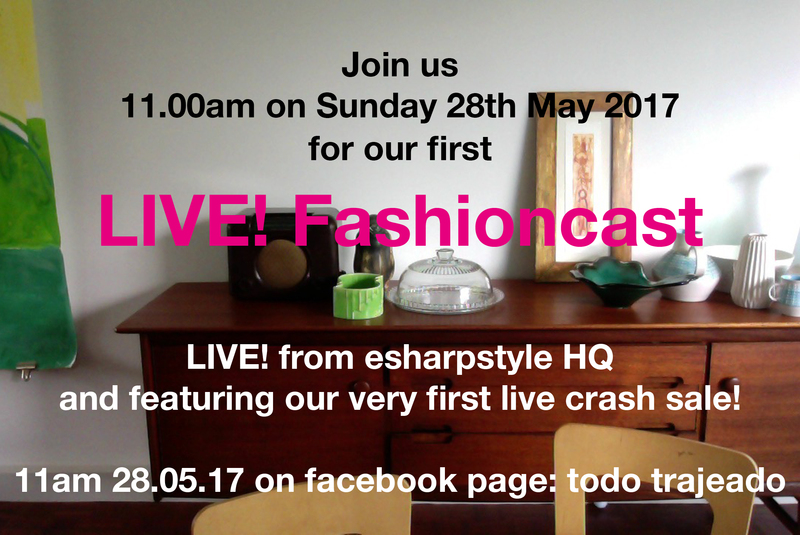 Check out Facebook live sale event on 27 May. This clip of film is taken from our Facebook broadcast on the 27th May. We thought you might like to see how we arrived at our Movie Star body shapes. © 2019 E Sharp Style All Rights Reserved.